Improve Your Small Business Success! Wherever your small business is in its Business Life Cycle, small business coaching and small business consulting services are designed to ensure that you reap the most benefits for your business. 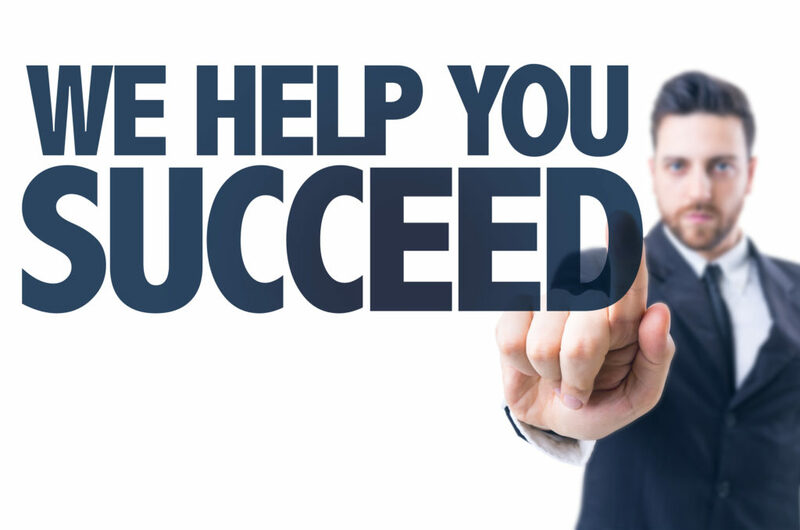 A business coaches knowledge and experience across a wide range of industry segments allows them to work with you in a way that ensures the small business consulting and small business coaching services they provide save you time and money. Your business coach will surely believe in being innovative thinking outside the square. Your business coach won’t just tell you what to do, but will roll up their sleeves and help you every step of the way. Business coaching and business consulting solutions are tailored to your individual business and designed to be learnt and used on a continuous basis. Get top small business coaching and small business consulting for your business. Using a Business Consultant or Business Coach can help turn your problems into solutions and save you money! Many small business owners are aware of all the business issues that need to be addressed, yet somehow they never manage to get around to implementing solutions. The problem usually lies in the fact that though the business owner may understand the overall problem, they do not have the knowledge or the time to be able to address it. Why do many small businesses struggle to achieve true success? Most small business owners we come across tell us they know they need to fix their business issues. They may even have a rough idea of exactly what needs to be done, but they don’t know where to start! Add to this the fact that they are usually already working long hours and fixing things requires even more of the time they don’t have, and the result is nothing is ever fixed! The truth is that they are working longer hours because they haven’t addressed the business issues they know they need to address! There are seven main reasons why small businesses struggle to achieve true business success. What are the benefits of using a business coach or consultant? Some studies put the Return on Investment in using a Small Business Consultant or Small Business Coach at between 529% and 788%. Others say it can be as high as 1000%. Just how much would it be worth to you if your employees could complete one and a half times the amount of work in the same time? 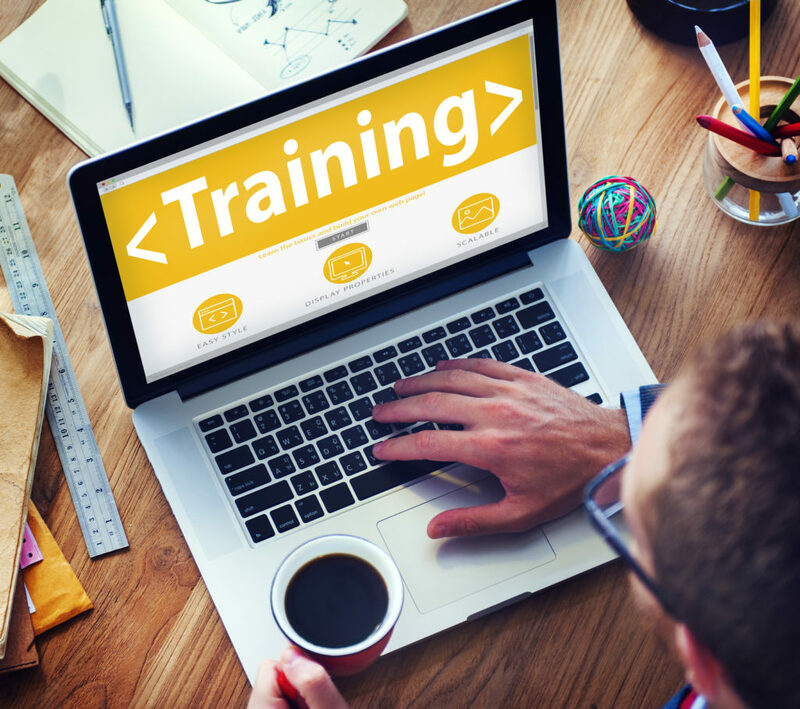 If your business could continue to grow without putting on new staff at a rapid pace? 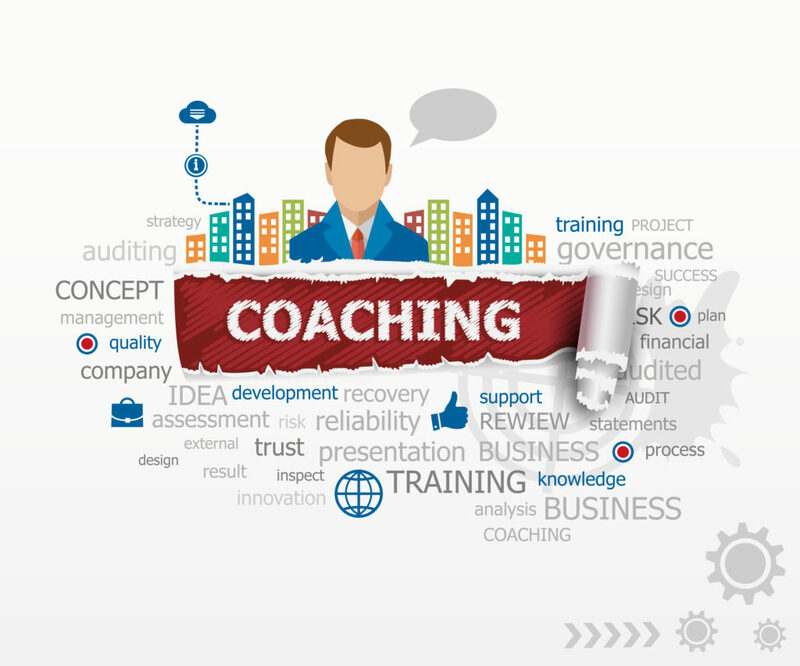 Business coaching on it’s own rarely achieves the desired results, which is why many will combine small business coaching with small business consulting services. A business consultant helps small businesses in order to improve their small business success by analysing and identifying existing business problems and then developing and helping implement solutions. A business coach helps small businesses attain a certain work behaviour that will improve leadership, employee accountability, teamwork, sales, communication, goal setting, strategic planning and more.